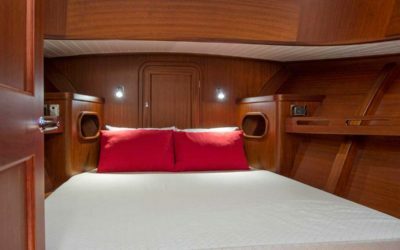 Though the Commuter 40 is the smallest in the Reliant fleet, care was taken to provide comfortable, if not suprisingly large, living space. 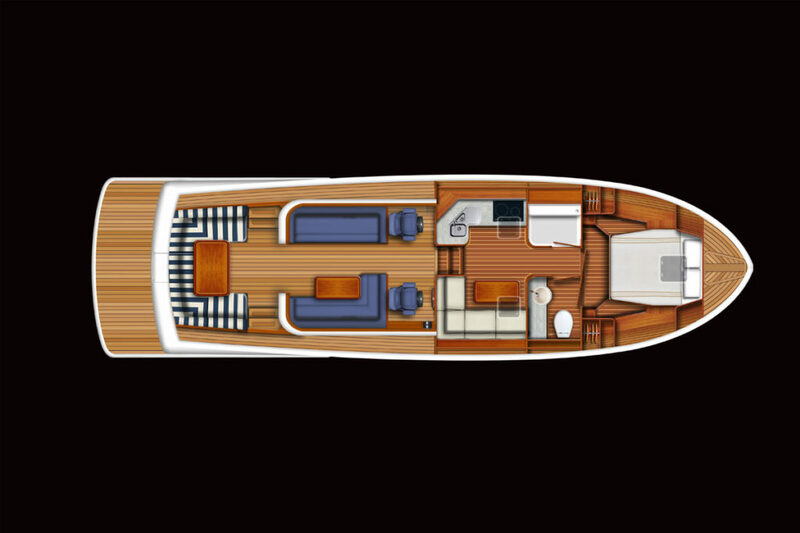 There is a full centerline queen master stateroom forward with a full bulkhead and door – no V-berths open to the saloon here. 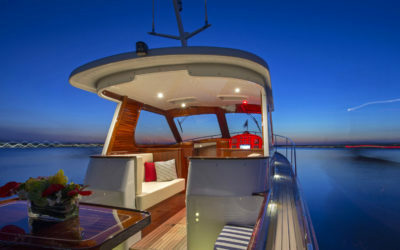 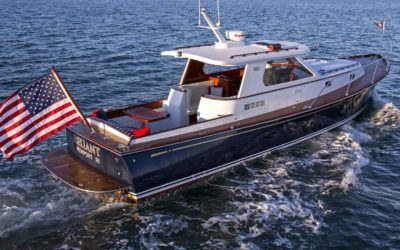 Next aft and to port is a full galley with marble counters, electric stove, a high gloss stainless steel sink with ample storage outboard, and convection microwave oven. Refrigeration and pantry storage is opposite along the midship bulkhead, with room for a full height refrigerator if desired by the customer. 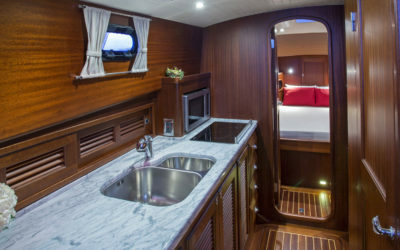 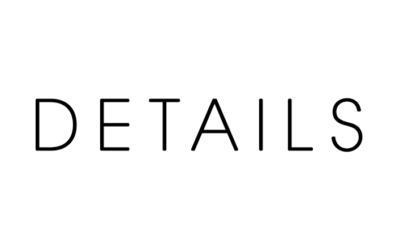 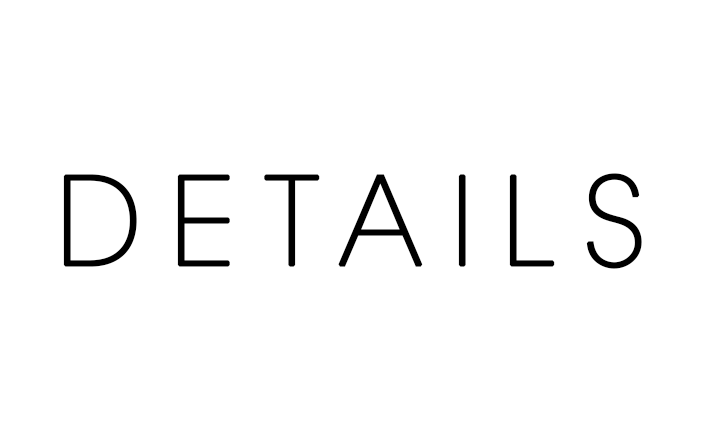 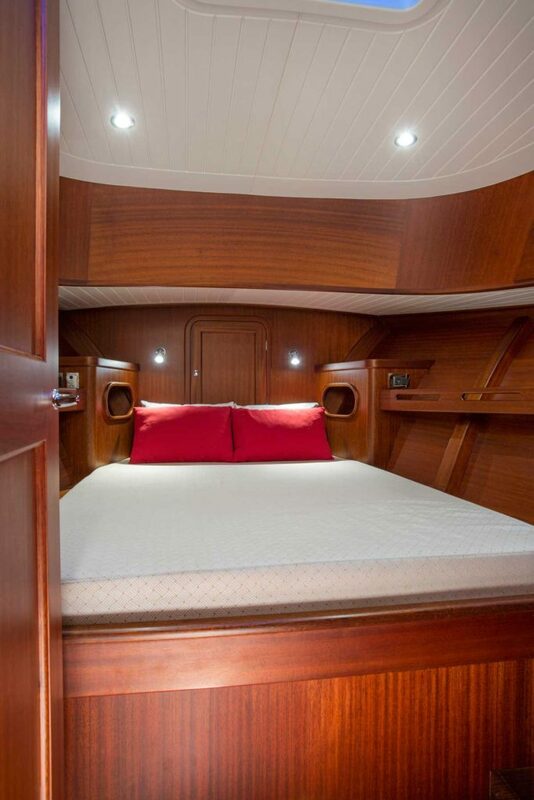 Next to starboard is the head – and perhaps no space on the boat has received more comments – with marble counters, high gloss stainless steel sink, fresh water electric flush toilet, and a very large, full height, full width, human-sized shower with seating and a glass door. 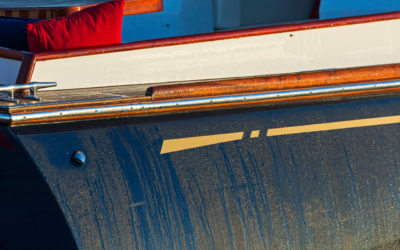 This is a proper shower, not a closet with a sprayer and a drain. 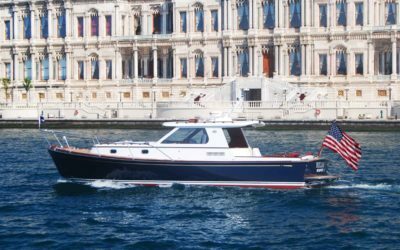 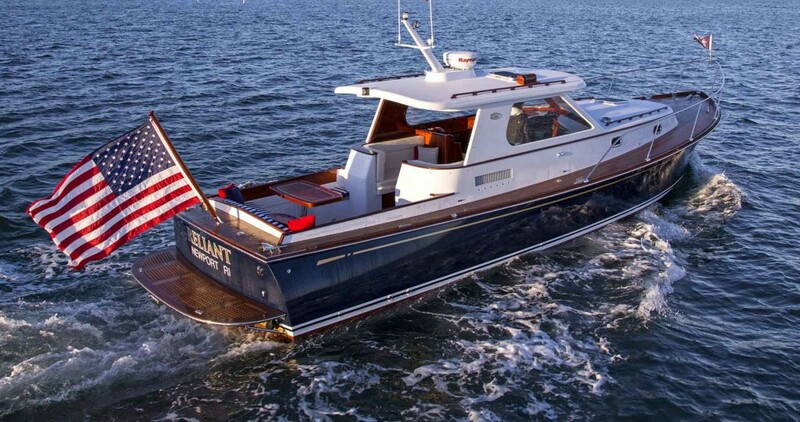 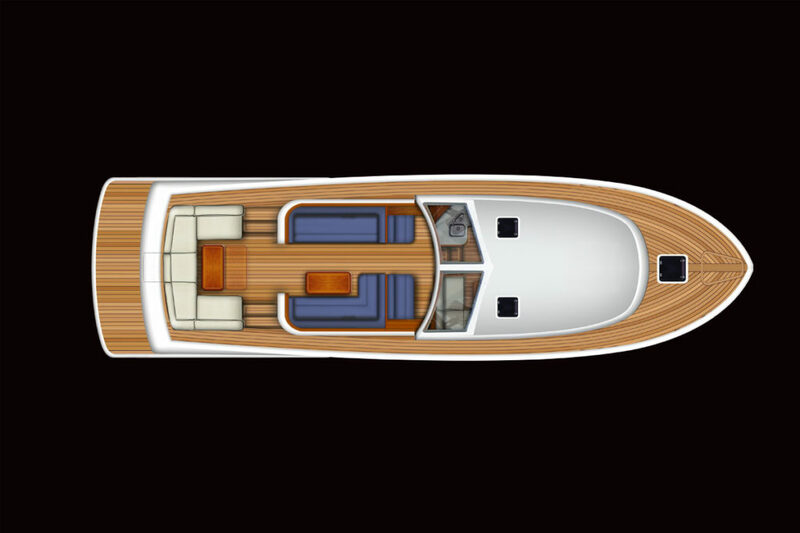 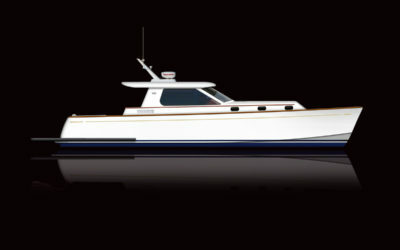 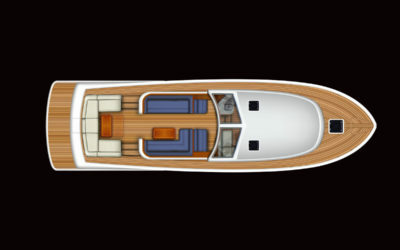 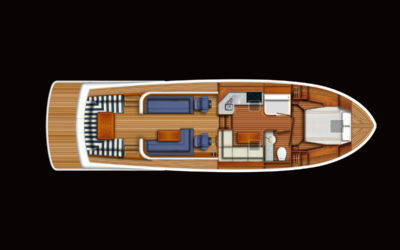 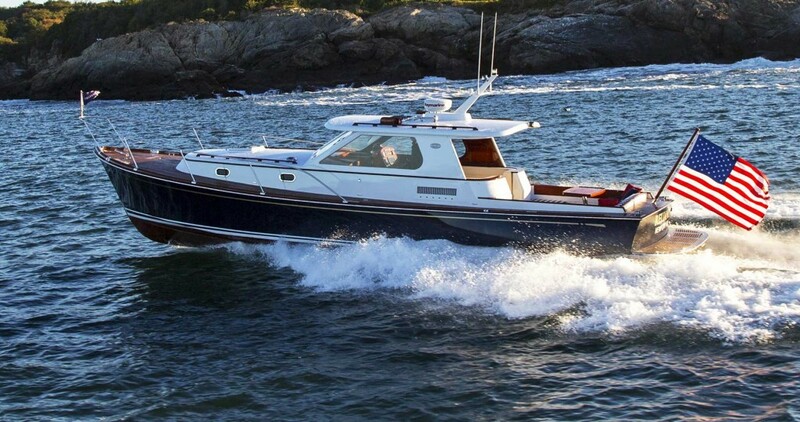 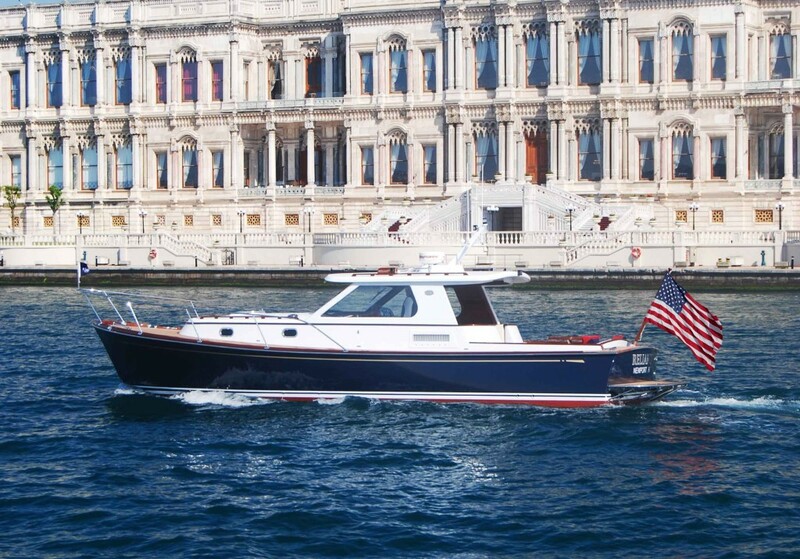 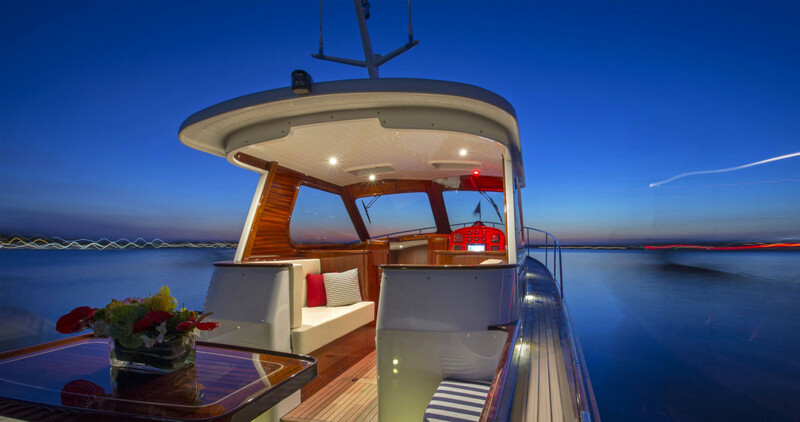 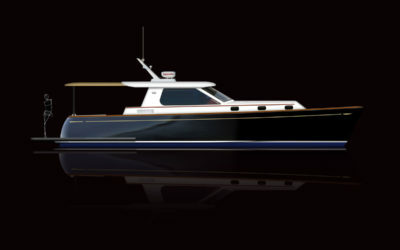 The 40 is powered by Yanmar 8LV-320 8 cylinder turbo engines – also available at 370HP. 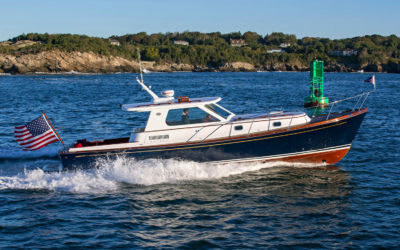 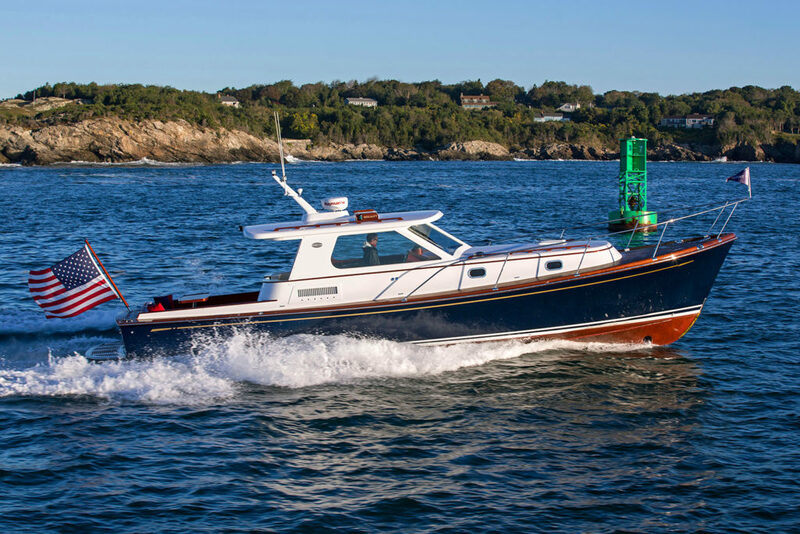 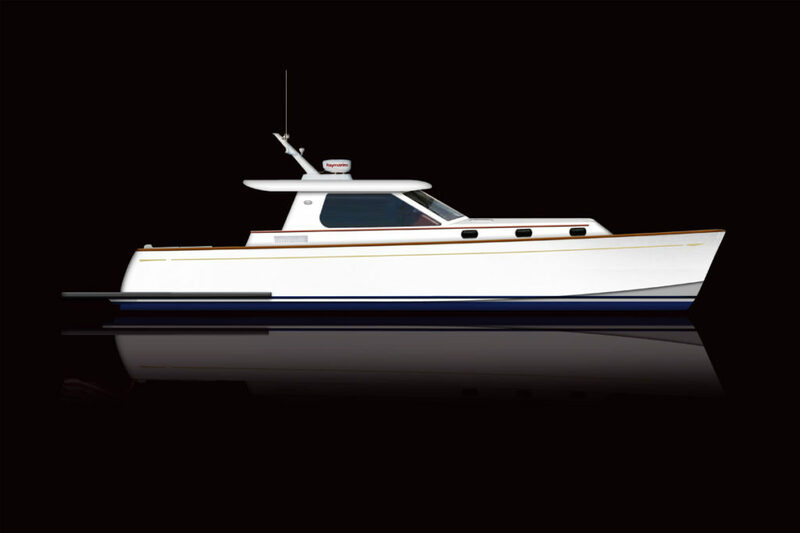 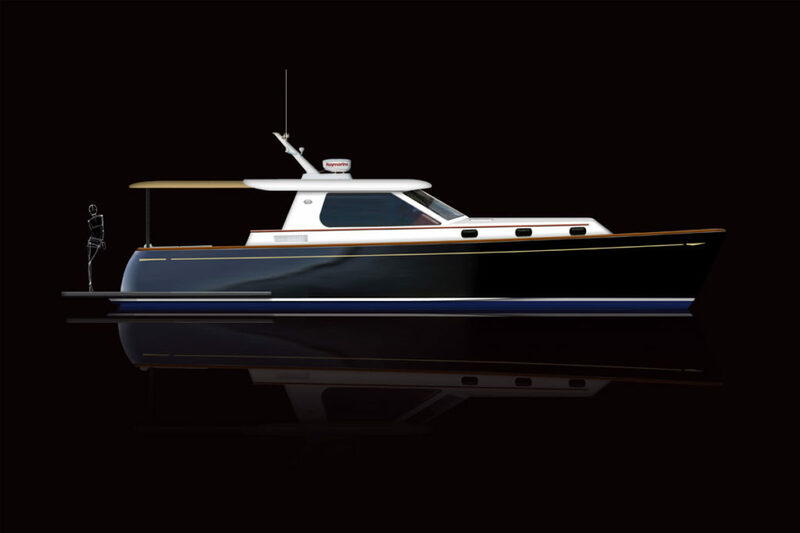 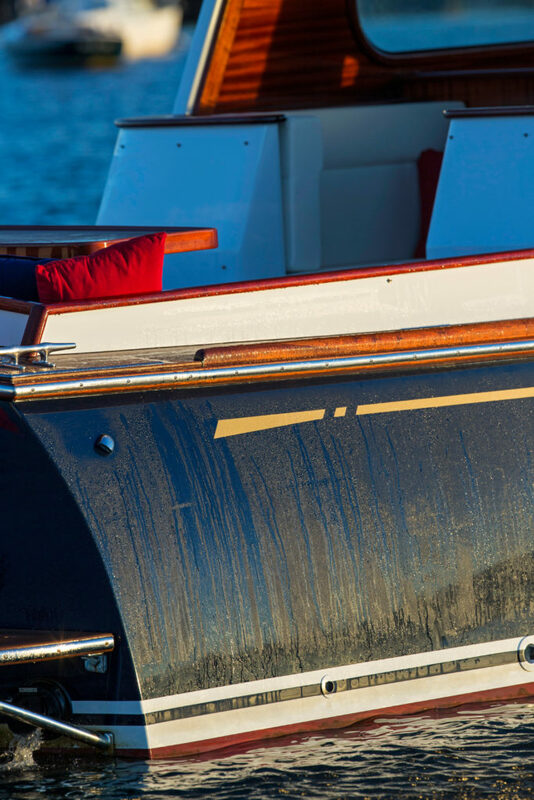 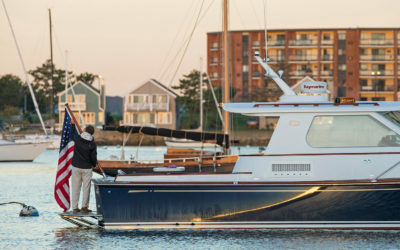 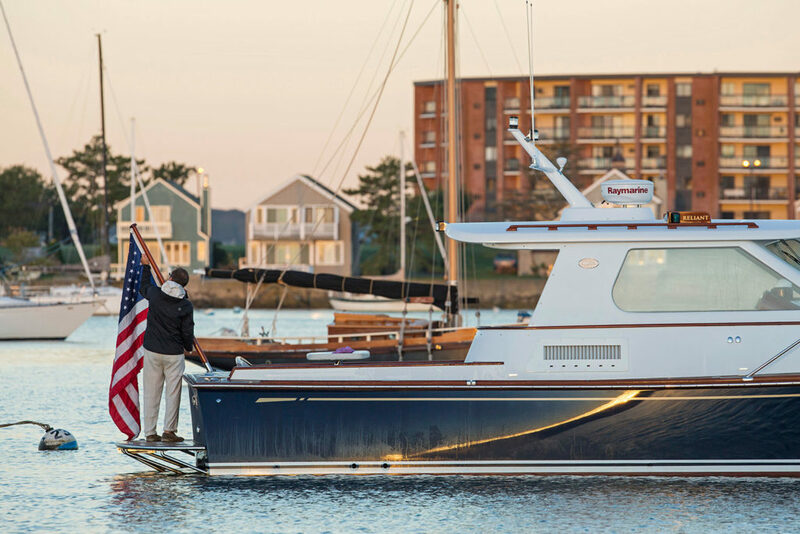 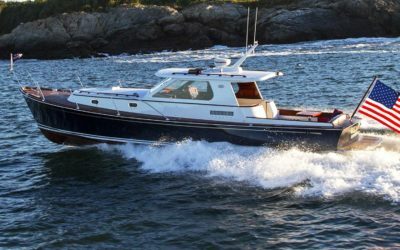 Though the beam on the 40 is relatively narrow compared to many of the “condo” style express boats, the benefit is realized in the performance. 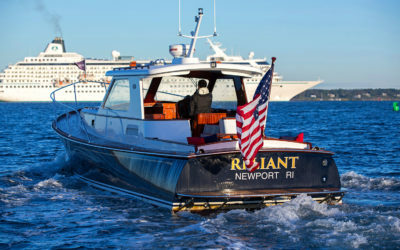 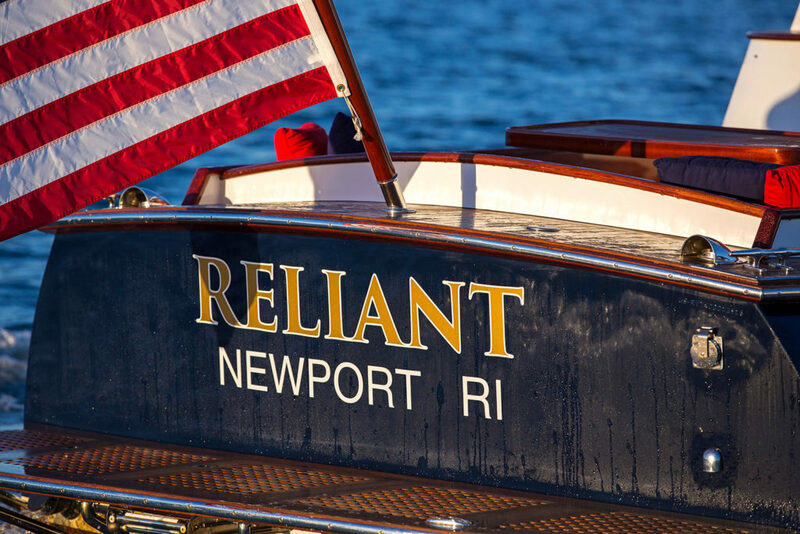 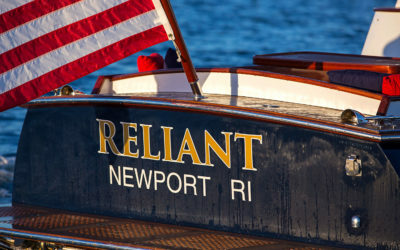 A very comfortable 24-knot cruise, a high end of 30 knots, and a gallon per mile burn rate for both engines combined – so 24 gallons are burned to travel 24 miles in one hour, a very nice perk.